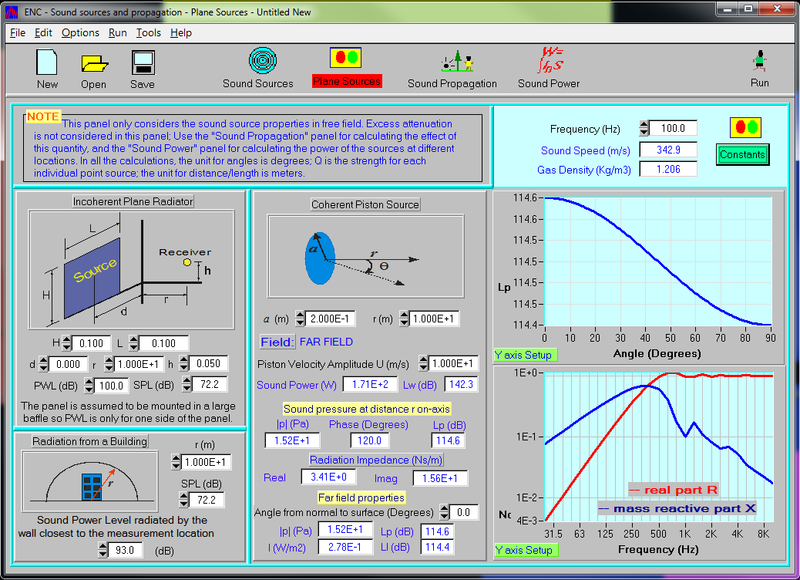 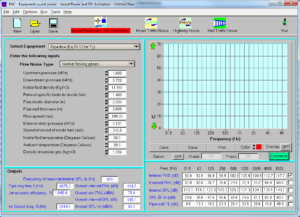 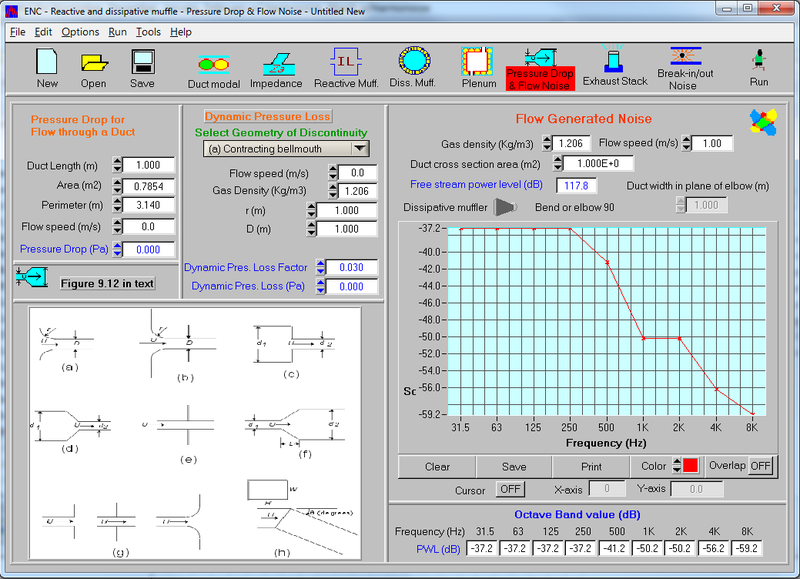 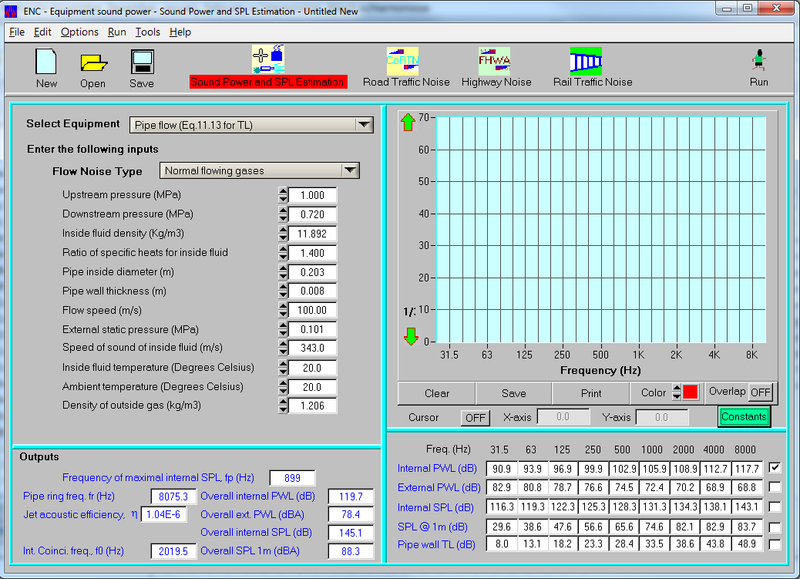 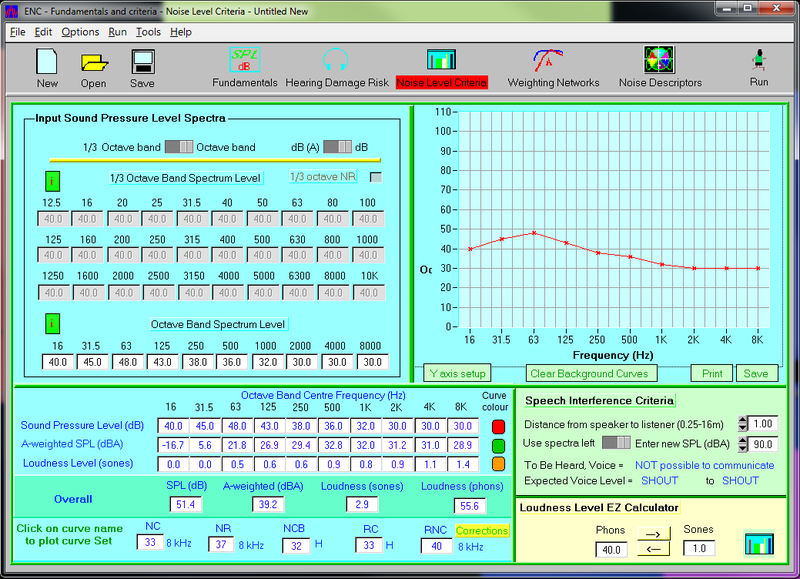 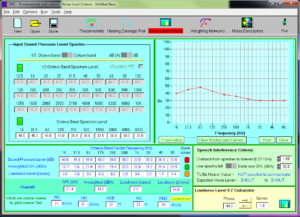 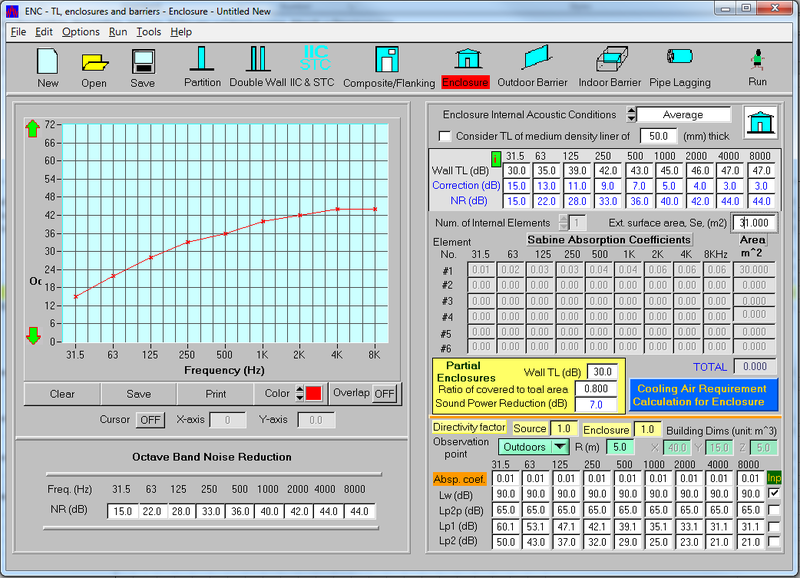 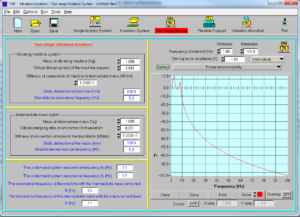 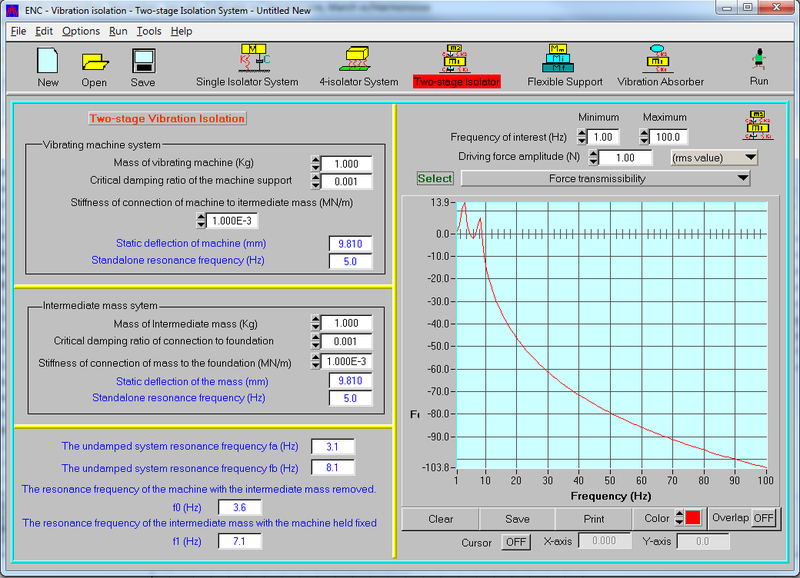 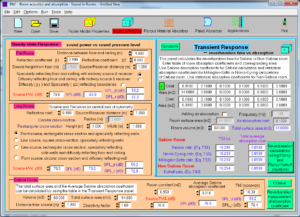 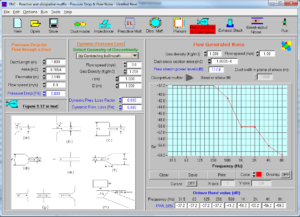 The Engineering Noise Control (ENC) software offers a complete solution for various noise and vibration calculations within a simple graphical user interface. 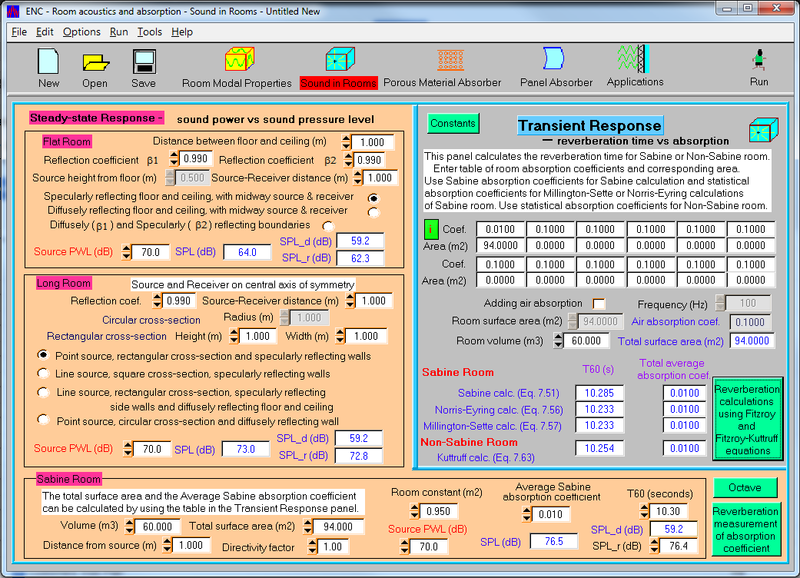 The software consists of a series of modules written to supplement and simplify all the calculations as they are presented in the book, Engineering Noise Control by D.A. 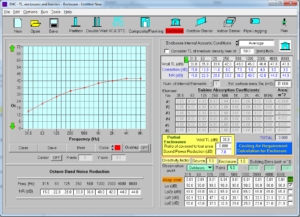 Bies and Colin H. Hansen. Targeted users are mechanical engineers, noise and vibration consultants and students undertaking noise control courses, although anyone interested in noise control or who has a noise problem could benefit.